XPest Control Services is a family business based in Pretoria and Johannesburg. 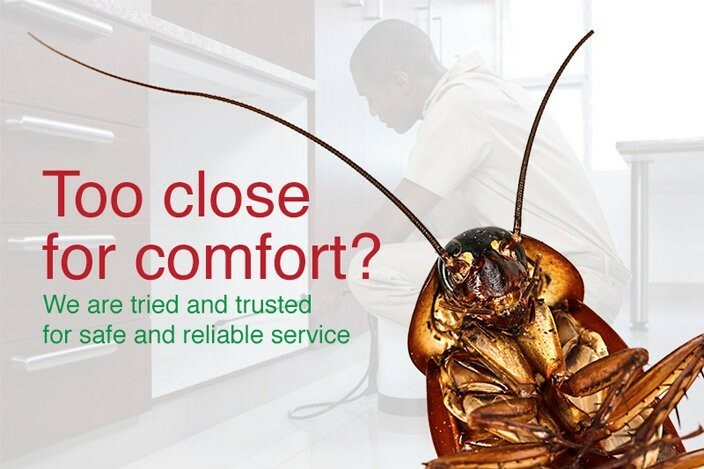 We have maintained an outstanding reputation for delivering a safe, clean and effective pest control service. In addition, we have worked hard to maintain many long-term clients, with whom we have carefully built solid business relationships with, grounded on trust and professional workmanship. 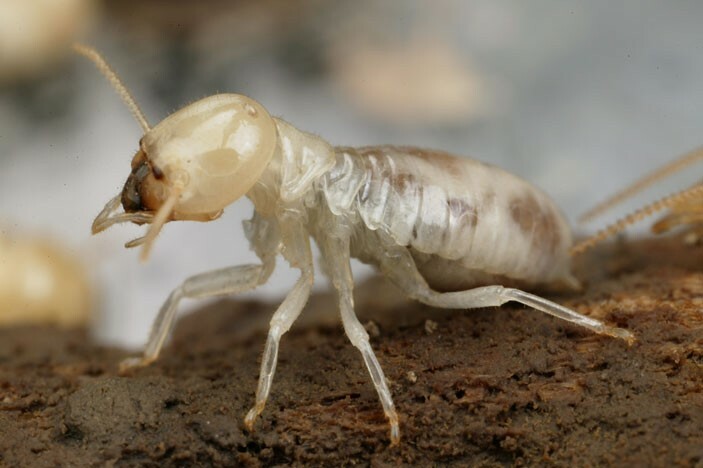 XPest Control Services is a well established Pest Control Business with the main emphasis remaining in the field of Pest Control and Hygiene Management. Firstly, the concept of keeping various premises pest-free, as opposed to control after an infestation, which is also more cost effective. Secondly, wherever possible, XPest Pest Control Services’ service is backed up by written guarantees, thus ensuring additional services, if and when they are required, at no additional expense. These two aspects of our service work to ensure our clients enjoy pest-free premises. This Concept is proving extremely successful that the demand for our services is increasing dramatically. In order to ensure that our service delivery remains efficient, our service staff attend advancement courses to continually stay abreast of all the latest developments in the Pest Control industry. Staff have attended an HACCP training course (Hazard Analysis Critical Control Point – especially for use in the food industries). International conferences have also been attended by senior management to stay up to date on the most modern and eco-friendly chemicals and methods in use around the globe. XPest Pest Control Services endeavours, wherever possible, to incorporate Black Economic Empowerment Groups and remain BEE compliant. Many joint ventures have been undertaken and continue to be an important factor in our decision making. Numerous individuals have been enabled to effectively use the training and experience gained whilst with XPest Pest Control Services.